Videotel V2200 DVD Player from Videotel is not just an ordinary DVD player - its most impressive feature is the ability to run 24 hours a day for five years. The device comes with an 18 months warranty. It can auto start, skip unwanted commercials and menus and features an auto repeat function. It would be interesting to note that in case the main unit has problems, there will be no need to buy a new one - the user will only have to replace the internal loader for $ 168. The new loader can run for 3 to 5 years. 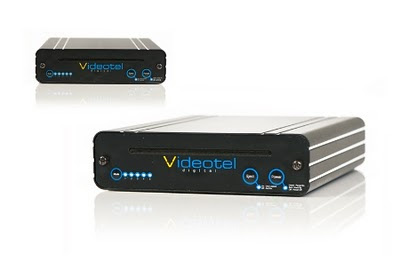 The Videotel V2200 DVD Player comes at a price of $ 286. But if you decided to place bulk order, you will pay $ 255.